You are here: Home / Freelancing / How An Indian Freelancer Can Set The Right Hourly Rate? The bottom up approach to calculate the minimum hourly rate you should be charging your clients as a freelancer to achieve an expected monthly income. How much should you charge for your freelancing service is the biggest dilemma among freelancers. If you charge too much, you will have too little work and if you charge too little, you can have sustainability issues. So what should be the process to set your hourly rates? Normally freelancer look at client’s budget and try to price their services inline with the budget. The underlying of calculation should not be client’s budget but your expense to get it done. If client’s budget is not very different from your expense, you can go ahead or else just pass it along. I am sure you have a figure in mind that you want to be earning each month or if you were doing a job, you have a salary as a figure that you want to be earning through freelancing or possibly better your salary by a 10 or 20% as a freelancer. Either way you come to a monthly earnings figure. Divide the figure by 22 working days and 8 hours per day which will give you a rough estimate of an hourly rate. We call this as the base hourly rate. So if you wish to be earning 50,000 Rs per month, your base hourly rate will be 50000/(22*8) = ~300 Rs per hour or ~4.5 USD per month. Base hourly rate is what you should be getting per month as an individual if hired for full-time. You may not be hired for all the 22 working days for 8 hours. On top of that you will need time to understand the requirements as well as other time overheads like emailing your clients, attending phone calls and Skype meetings that could lead to less number of billable hours. Add the number of hours you will be doing overhead tasks. If you aren’t sure what the time overhead will be, just multiply your hourly rate anyway between 1.5 and 2 assuming 50 to 70% of your time will be dedicated to overhead tasks. It could be more if you work on smaller freelancing projects like me and will be less if you work on long term larger projects. Multiplying 4.5 by 1.75 gives a basic hourly rate of ~8 USD. Individual freelancer working from home don’t consider these fixed expenses and so quote a very low per hour rates. Though I work from home, I do consider those as an expense to my business. Rent, electricity bills, phone and mobile bills, internet broadband charges. It is very easy to calculate these expenses. Just get your previous month’s electricity bill and you can assume the same amount as an electric expenses for your business. Visit a shop nearby and ask for rent and you will get the idea of how much your monthly expense would be. Ideally if you want to be earning 50k, on a very conservative basis your fixed expense will be in the range of 25k to 30k. A factor of 1.5 to 1.6. Factoring the fixed expenses, the hourly rate will be in the range of 12 to 13. There are many hidden expenses that you should factor in. I call them as hidden expense because they are more like a one time expense or once every year expense that is overlooked and remains as hidden unless we need to be paying them. Software – Especially Adobe Photoshop, Microsoft Office or IDEs like Dreamweaver. Don’t quote hourly rates based on pirated softwares. Hardware – Working from home on a laptop does not mean you don’t have hardware cost. You may need to change your laptop / desktop in a span of 3 to 4 years so consider them as an expense. Domain – Domain expenses are very less when compared to your monthly desired income but if you have a sizable number of domains like I have, when renewed, will leave a big hole in savings in that given month. I have almost 100 domains and at 600 to 700 Rs per domain per year costs 60k per year to me. If you’re freelancing, it will have a website and it is quite likely you will have quite a few domain TLDs and so consider those expenses. Hosting – Majority of my Hosting expense are paid monthly, but if you are on a shared host, normally it is paid yearly and so it could be a sizable amount when paid in a given month. Accountant fees – Each year you have to compute your income tax returns and so you not only have to allocate time (time overhead) for filing your income tax returns but also have to bear the expense for hiring a CA to get things done. Every July, I have issues handling those expenses. Income Tax – Each quarter I have to pay advance tax and it is one of those expenses that I am always lagging behind. 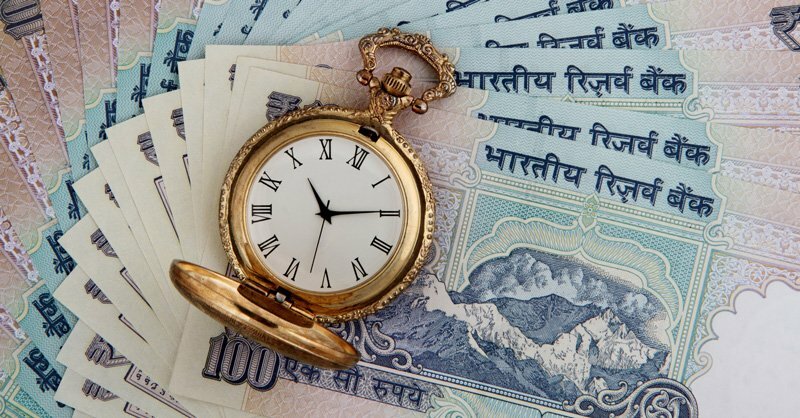 My tax consultant always insists on me paying the taxes in advance and avoids the interest but then I am always behind in paying them but have managed to get things on track for the last few quarters but still not where ideally they should be. Tea Bill, Coffee Bills, and office supplies expenses – You need to buy printer cartridges as well as pay those miscellaneous bills that needs to be added to your hourly rates. Add all your expenses that you will incur in a year and add them as a factor to your hourly rates. Normally these are not big charges but then the hourly rate of 12 would become close to 12.5 or 13 depending on your expenses. We haven’t added any profit margin nor we have considered any bad debt or non payment from clients. So if we add a profit margin of 20%, which is quite normal in business, it will make a minimum hourly rate of 15 USD. The same profit margin can be used for non paying clients. So if a client does not pay, it will dampen profits. So if you want to be earning 50k per month, your minimum hourly rate should be $15 per hour. 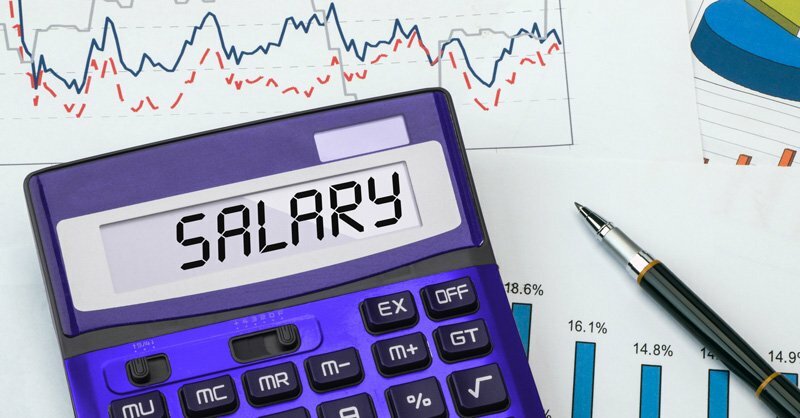 If you are considering all the factors and if you feel your hourly rate is too high to start with, opt for removing some of the overhead like rent and other factors but as soon as you start grabbing more work, make sure you add them else they will always remain pending in your billable hours forever. Wow!! THis is very informative. I got an idea, how to charge. What skill set you have kept in mind for above charges or its Generic? I have testing skillset. Zishan, Please check http://imtips.co/freelancing-possible-career-india.html where I have discussed skills that are paid better than others. Testing is not something that I see too many projects being posted online but I could be wrong as well.